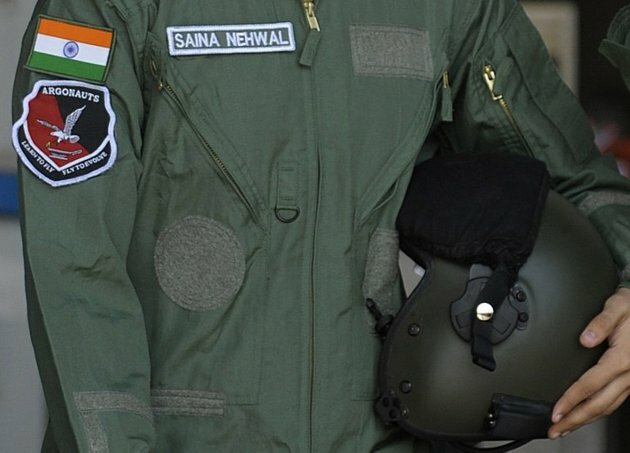 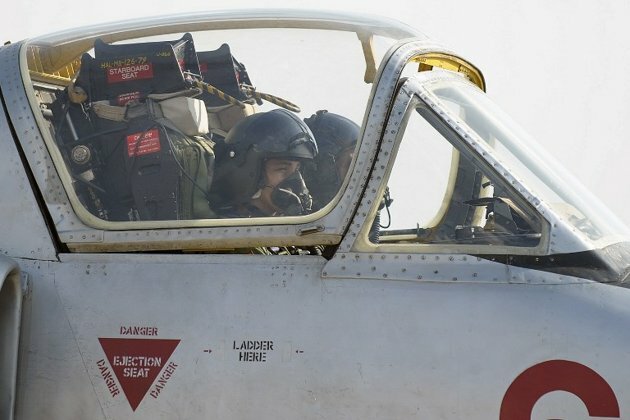 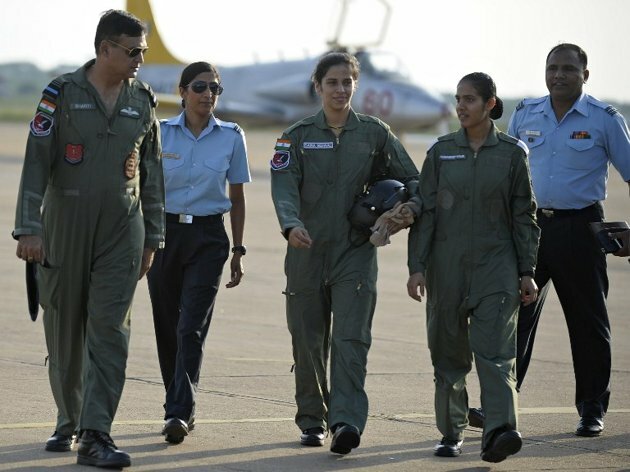 Olympic medal winner Saina Nehwal flew in an Indian Air Force aircraft. 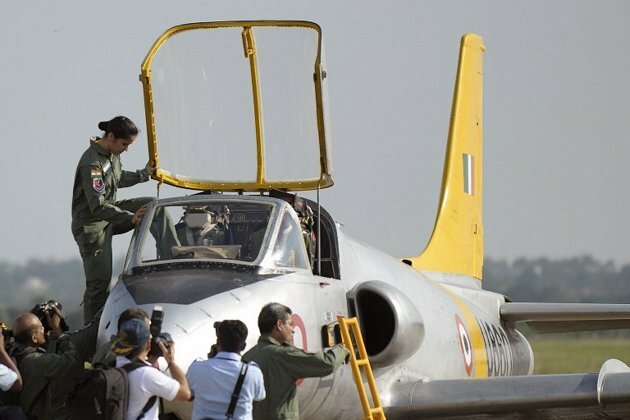 Flying in the Kiran MK I jet trainer. 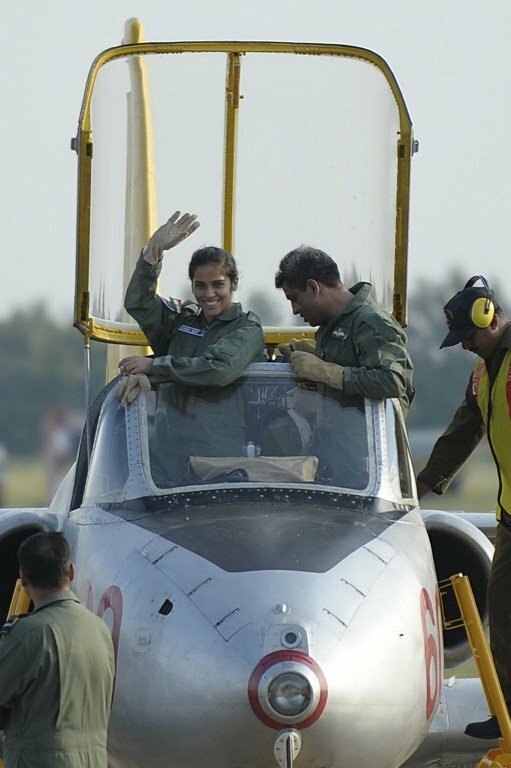 Saina described the experience as dream come true. 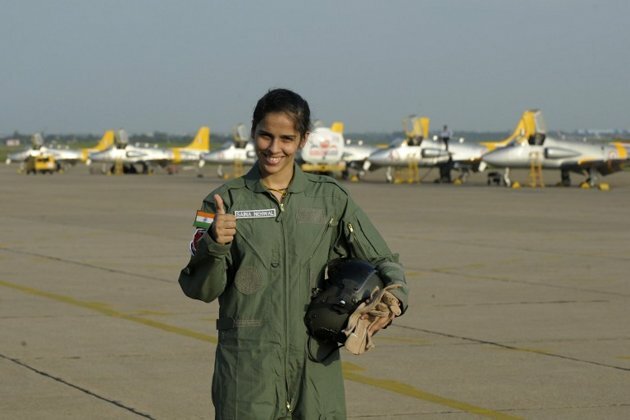 She took off from the training academy in Dindigul and flew for about 20 minutes. 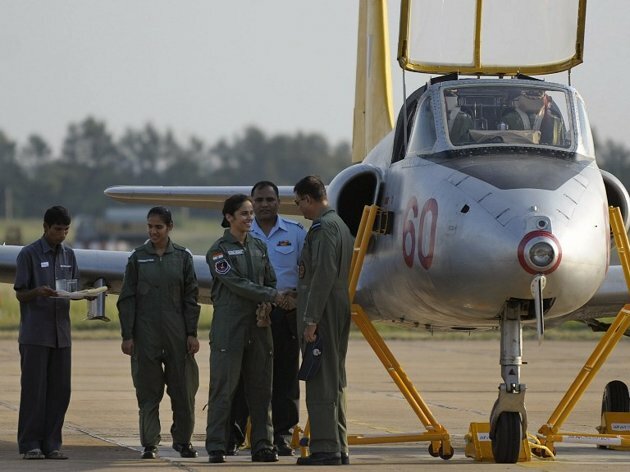 The aircraft is used by the Indian Air Force to train amateur pilots.